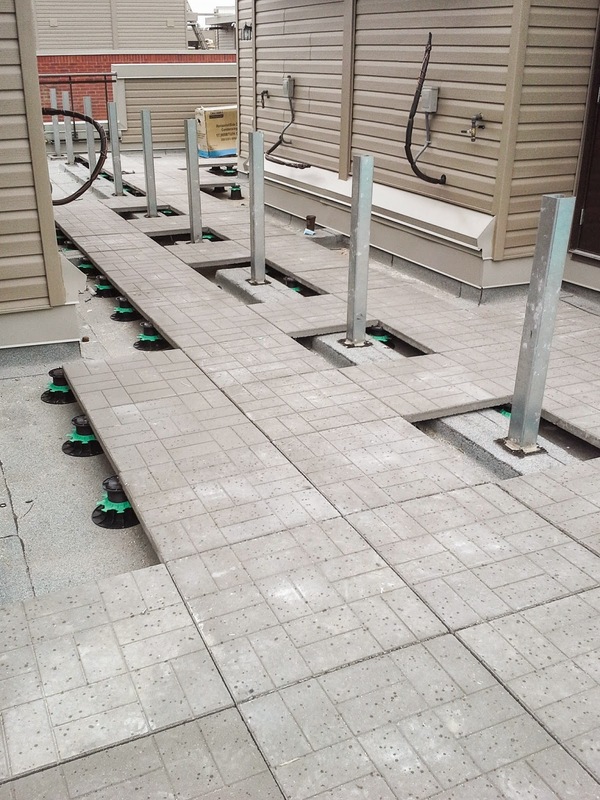 Commercial re-roof job walks are crucial to assessing the existing roof system. They help you learn the steps needed to remove and install a new roof system efficiently while minimizing occupant impact and maximizing company profits. An improperly assessed building can easily move the project from successful to detrimental. With a fairly simple checklist and an inspection kit, you can make a thorough assessment on the roof and minimize costly hidden pitfalls to help you land the job and gain the trust of the client. Will the building be occupied or empty during roof installation? Specifics of immediately adjacent trades (HVAC, plumbing, metal, stucco, etc. ), including who covers the details that are often overlooked, such as wood blocking, drains, pipe flashings, metal flashings, etc. Establish with the person controlling the schedule (usually the general contractor, consultant, or owner) whether the project will be phased or available all at once. Once you have all those answers, it is time to walk the roof. Be sure to double check measurements on the roof plan with the measuring wheel. Take time to observe the general condition of the existing membrane as it will give you clues about the maintenance, drainage, environmental conditions, and occupant’s use. Use your golf ball in any area that the drainage is not completely obvious. Observe, measure, count, and photograph every type of penetration, and note whether electrical, gas, and plumbing lines will be disconnected or remain as is. Make notes on your roof plan for yourself, as well as concerns for the superintendent and/or foreman. Helpful tip: take video pans across different areas of the roof. This will allow you to “revisit” the roof in case you missed something on your initial inspection.Visit the inside of the building to look for signs of leaks and try to examine the underside of the roof deck whenever possible. In commercial construction projects, a small overlooked detail can lead to huge unforeseen costs, so it is critical to cover all the bases. Create a checklist and follow it every time. A successful project starts with a thorough roof walk. Know that you can trust Trudel and Sons to meet all of your commercial roofing standards!